Does sunlight fade your furniture and your carpeting or hardwood floor? Do you want cool summer breezes when you sleep but hate to wake with the first rays of dawn? Do you have high-up windows that are a pain to access? There are clever solutions for all these problems. 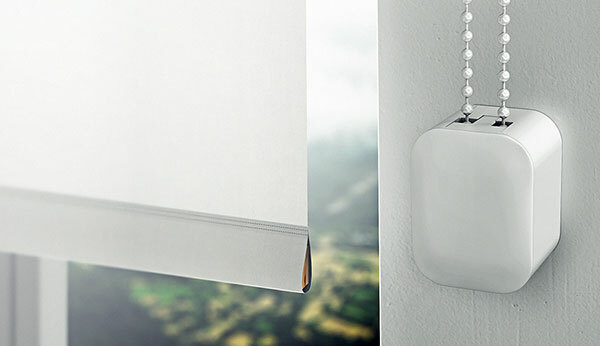 “Smart” window shades and blinds can be opened and shut wirelessly via remote control…a smartphone app…or, in some cases, with voice commands when paired with a digital assistant such as Amazon’s Alexa or Apple’s Siri. They can be programmed to operate on a schedule, too, so that you don’t have to remember to shut blinds to block décor-damaging rays every day…and you could go to sleep with blinds one way and wake up with them another way, according to your preference. Soma Smart Shades can be programmed to open or close at particular times of day. Their rechargeable batteries can provide 50 up/down cycles per charge, and a small solar panel (included) can recharge those batteries automatically. Downside: Once you install the device on a shade, anyone without access to a connected phone or other remote controller would need to take the ball chain out of the motor housing to operate the shade. Lutron Serena includes both the automation system and the shade itself, ensuring that everything works well together. 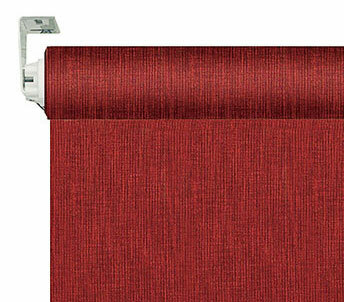 A wide range of shade styles is available. Do-it-yourself (DIY) installation is possible for handy home owners, or a Lutron dealer can install. You can control Serena shades with the included remote…a smartphone app…or voice commands through ­Apple’s Siri and Amazon’s ­Alexa. Shades can be programmed to open and shut on a preset schedule. Serena shade systems can be powered by six to eight hidden D-cell batteries—the batteries should last from three to five years depending on type of shade, size and usage—or you can opt for units that plug into wall power if there are outlets positioned where this won’t be obtrusive. Downside: The abundance of options can make Serena difficult to order online. DIY installation is tricky. Pella Insynctive Designer Series ­Between-the-Glass Blinds/Shades are smart blinds or shades enclosed between the panes of multipane windows. They could be a good option if you are installing new windows. 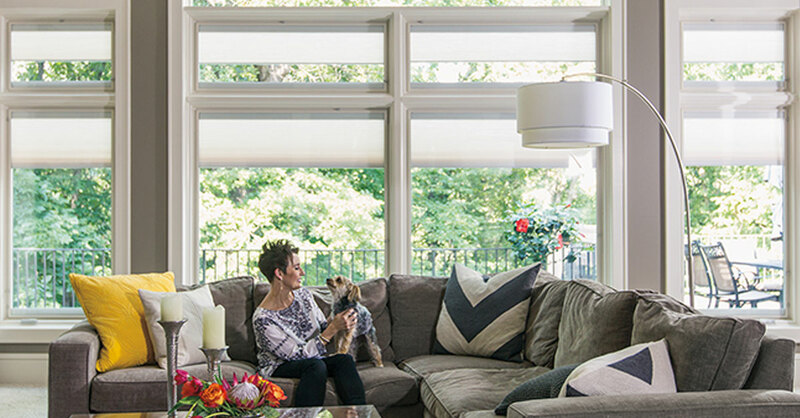 The enclosed look is very tidy…greatly reduces the need to dust…and prevents blinds or shades from being damaged by strong winds or rambunctious children or pets. And Pella windows themselves are of high quality. This system is especially useful for patio doors, since the blinds/shades slide out of your way right along with the doors. Power comes from hidden rechargeable batteries that are recharged continually by a small solar panel that is included. (The batteries can be plugged into a wall charger to recharge periodically if the solar panel does not get sufficient light.) These systems, including the “Pella Insynctive Bridge,” needed to operate the system via a smartphone or other home-automation system, are available where Pella windows are sold, including Lowe’s home centers. Downside: Since you’ll be replacing not just your shades but also your windows, these are pricey and professional installation is required.